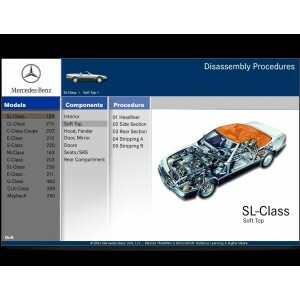 Benz Software There are 129 products. WIS is an application repair all MB cars. After 04/2010, in DAS Software, some chinese clone machine when you use it diagnostic cars, will come out a Fault (1.2)2.503 13003-9551 Error, use our fix is able to fix this Error. 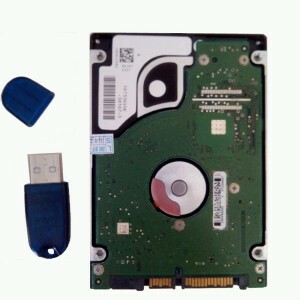 It is a DVD for this purchase, installation service is not available.